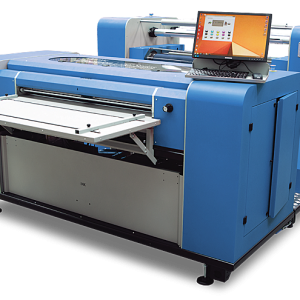 Muratec’s PLS-875i is a high-speed, high-volume digital label press suited for high production environments. 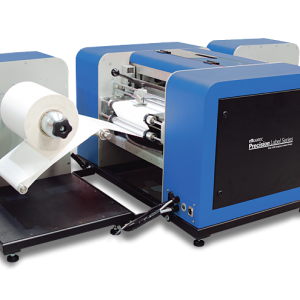 The PLS-875i is a true workhorse that can print as many or as few labels as you like, based on your own designs and requirements. 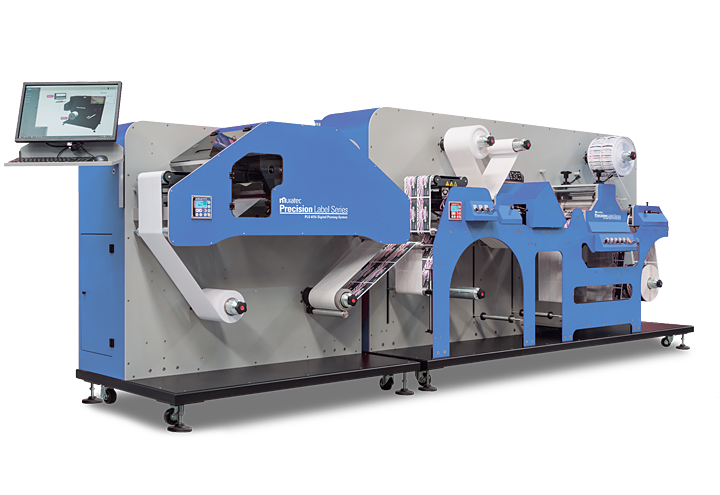 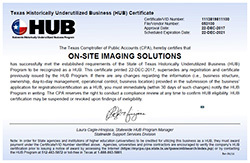 No more fixed setup cost for production runs at third-party analog printing vendors; with the PLS-875i, you control setup and production, guided by software that walks you through setup and execution. 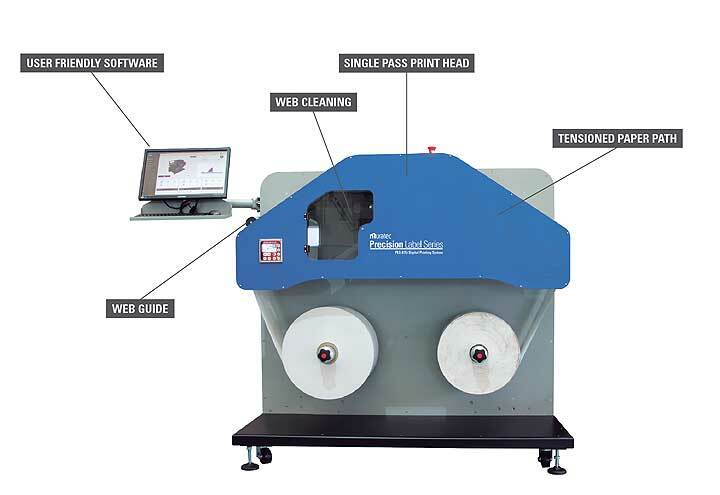 The PLS-875i has its own companion in-line digital finishing accessory, the PLS-875f. 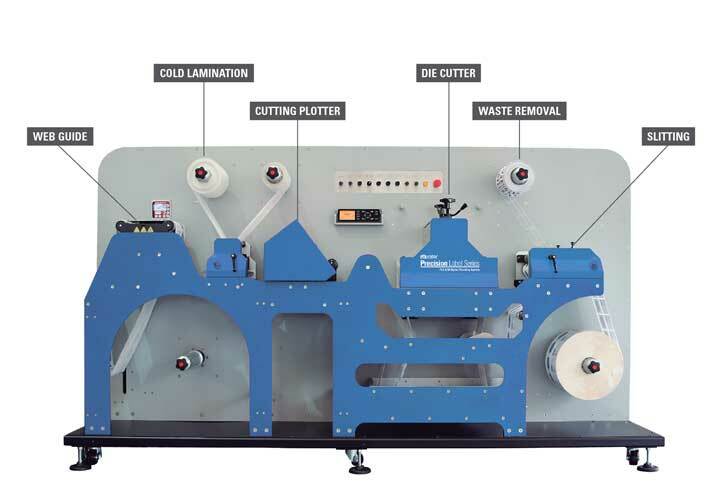 This optional finishing system features a semi-rotary magnetic die cylinder, allowing you to simultaneously print and die-cut at speeds up to 60 feet per minute. 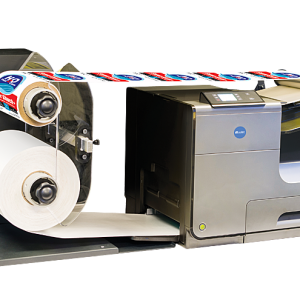 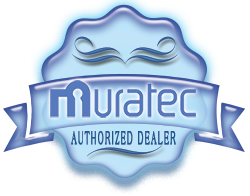 Professional print shops and label converters benefit from Muratec’s PLS-875i digital label press by taking on jobs that previously would not be feasible or profitable on an analog press; specifically, short-run jobs that include variable data, sizes and colors. 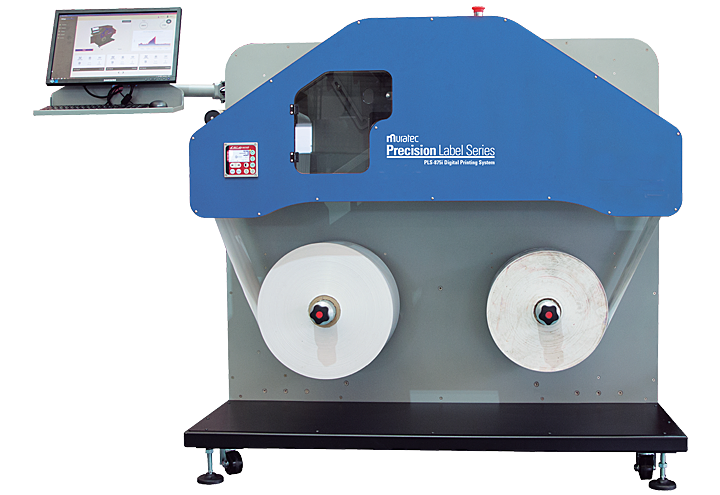 Muratec’s PLS-875i digital press can also have a dramatic cash flow effect, not only by saving potentially thousands of dollars per year in reduced label costs, but also by freeing up cash typically absorbed by label inventory that may get discarded.